Hamilton, Ontario. We see you Hamilton. 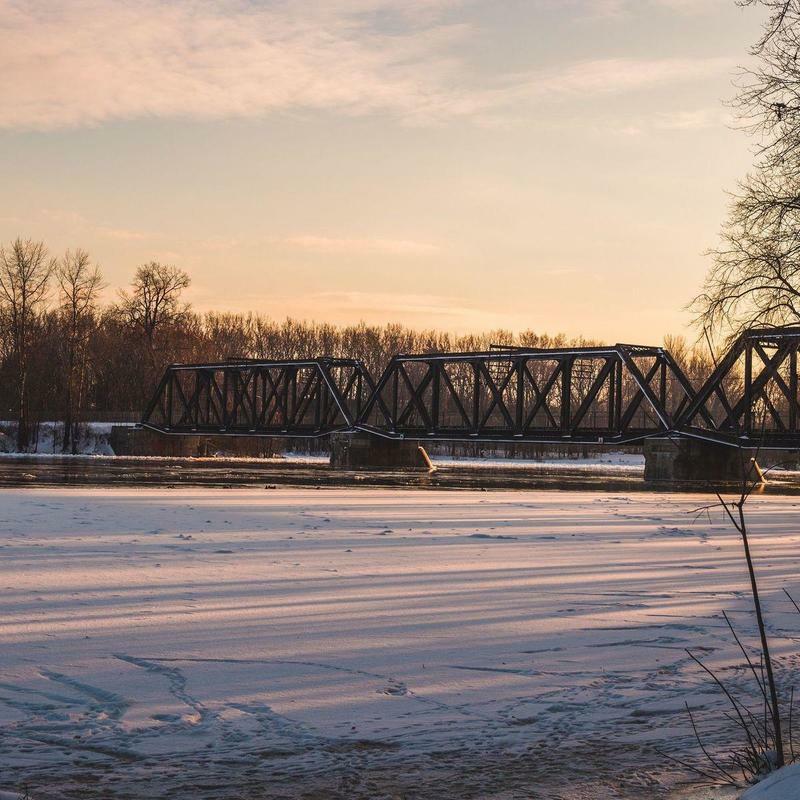 For years, you’ve been brushed aside as a boring steel town, but we know you’re hipper than first meets the eye. Hamilton is a traveler’s dream, surrounded with long country roads that wind through colorful forests. It’s also the home of McMaster University, which turns out innovation as fast as it turns out grads. And did we mention The Hammer’s got an epic craft beer scene? 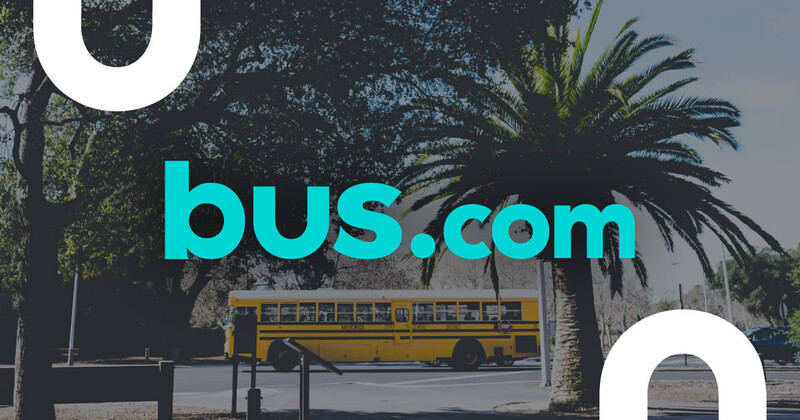 Whether you’re planning a student trip, a brewery tour, or a tradeshow, Bus.com will hook you up with the perfect Hamilton charter bus. What determines the price of a Hamilton charter bus rental? The trip's date, the driver's on-duty time, the availability of buses in Hamilton, the total mileage, and the time of year are all part of the bus rental cost. Bus.com works closely with our bus company partners to get the best rate for event organizers in Hamilton and across North America. Where do you get your Hamilton buses from? 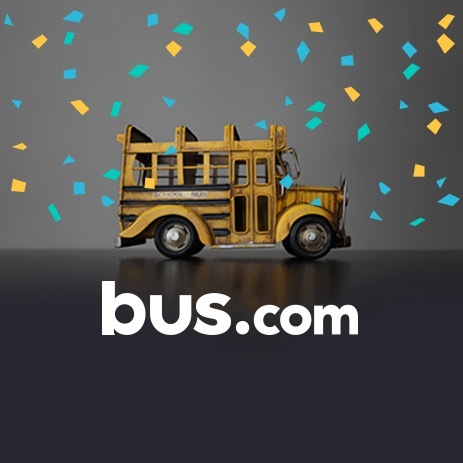 Bus.com has developed a network of bus operators across North America. This allows us to match you with a local bus rental company, bringing down the cost of your charter bus. Using a bus operator closer to you means your driver has to travel a shorter distance to get to your departure point. How do I rent a bus in Hamilton with a driver? All charter bus rentals come with a driver. The quote we generate when you use our online booking tool includes the driver's time, their industry-standard gratuity, and their hotel accomodations. We've taken care of it, so you don't have to. What kind of bus rentals can I book in Hamilton? School buses, minibuses, coach buses, and mini coach buses are all available to rent in Hamilton. Decide if you would like A/C, audio-visual equipment, wifi, or any other amenities, then use our online booking tool to find the best bus for your trip. How soon do I have to book my charter bus rental in Hamilton? We recommend booking your bus ASAP, because the closer you get to your departure date, the pricier your rental gets. Our Book Now, Pay Later policy lets you reserve early, then wait until 21 days before your trip to pay. Getting to Hamilton from nearby cities. We run many bus trips to Hamilton from cities near and far! Here are some starting hourly rates for coach bus rentals and school bus rentals for each trip. For a more accurate pricing for your bus rental in Hamilton, you can charter a bus through our instant quoting tool.